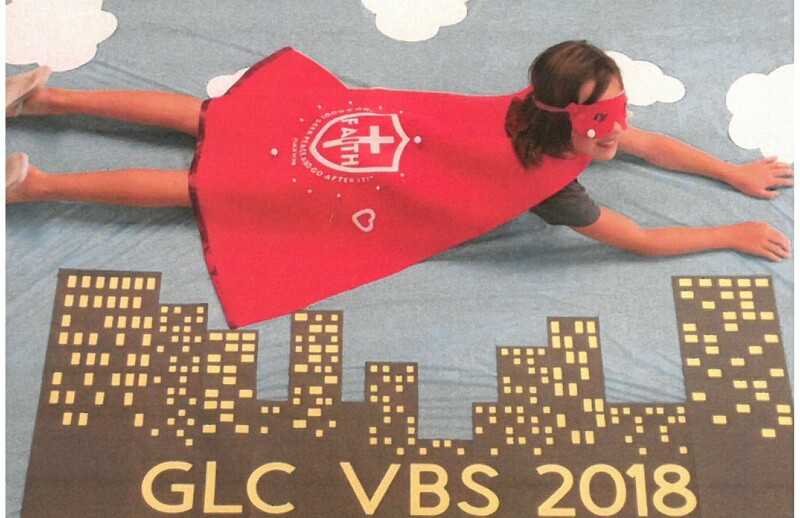 The kids had a great time at our "Hero Central" themed Vacation Bible School this past July. Through Bible stories, crafts, songs, and games the kids were encouraged to discover their strength in God. Thanks to super team of helpers: Director, Angie Bowman, Bible Lesson Leader, Caleb Knauff, Craft Coordinator, Vicki Elwood, Music Director, Martha Rogwosky, Supper Cordinators Jim Myers and Andrea Hiner it was an awesome adventure. Stay tuned for updates on next year's fun filled and faith filling VBS.